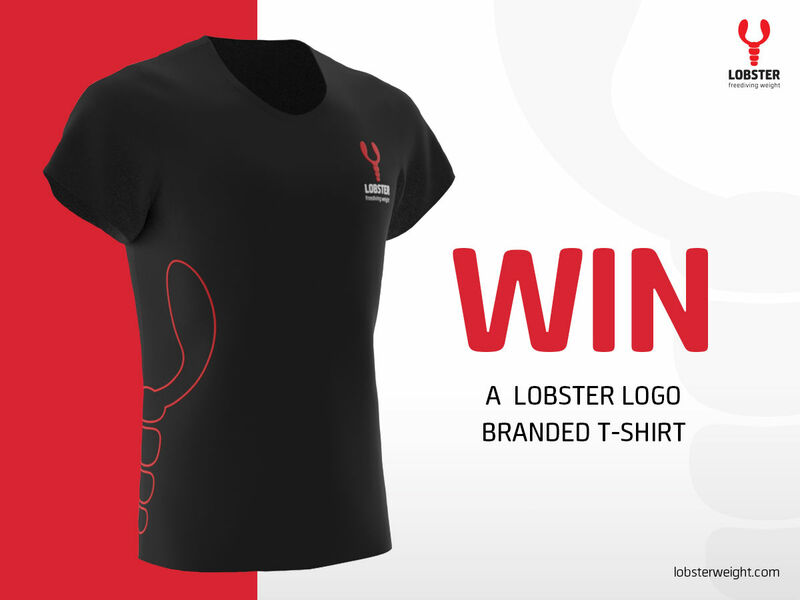 Win a Lobster Freediving Weight branded T-shirt! 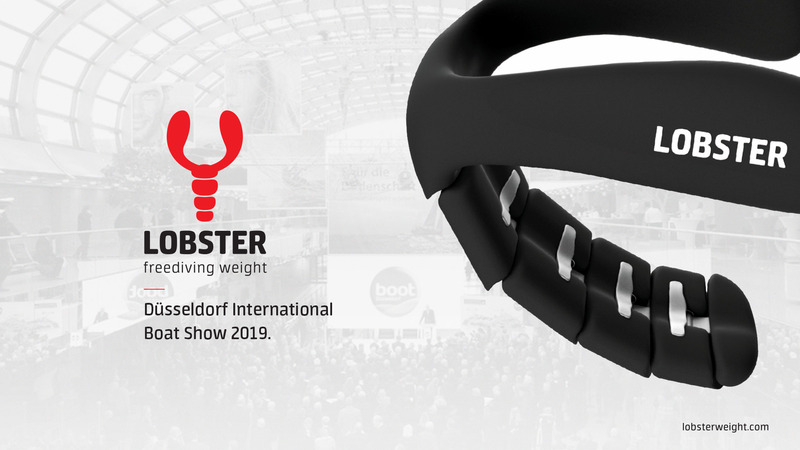 Lobster Freediving Weight representatives visited the largest international exhibition in Italy dedicated to diving EUDI SHOW 2019. The event was held from 1 to 3 March 2019 in Bologna, Italy.The exhibition featured the latest developments in the field of diving: gear, equipment, diving centers services and a lot more. 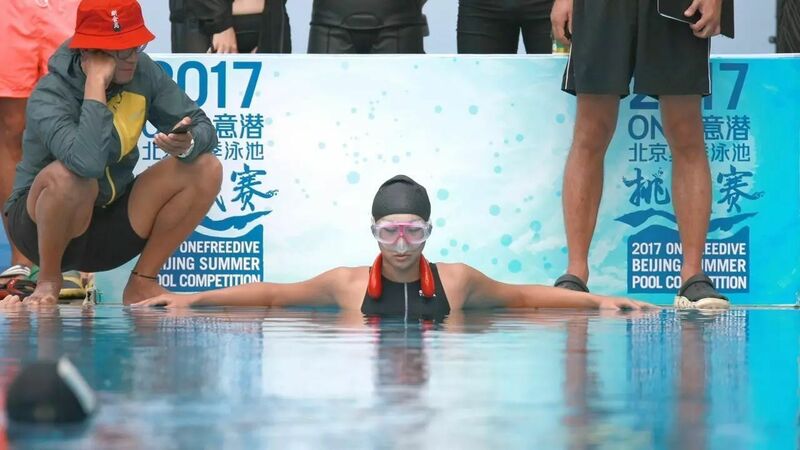 A modern freediver implies not only records and overpassing the margin of human capacity, but also style. 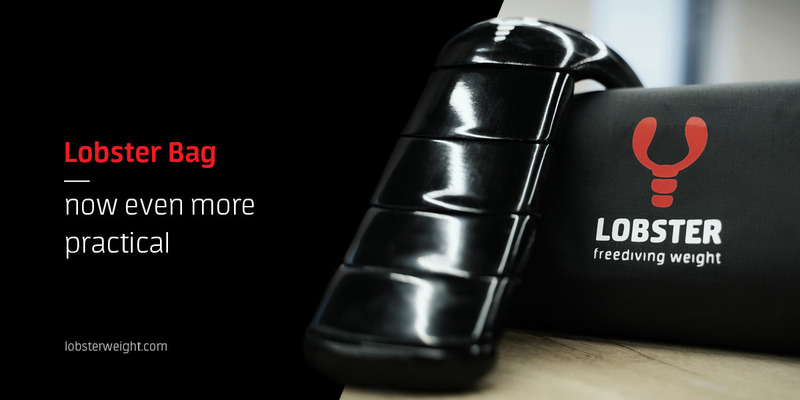 Especially for this purpose we produce high quality products in unique racy design. 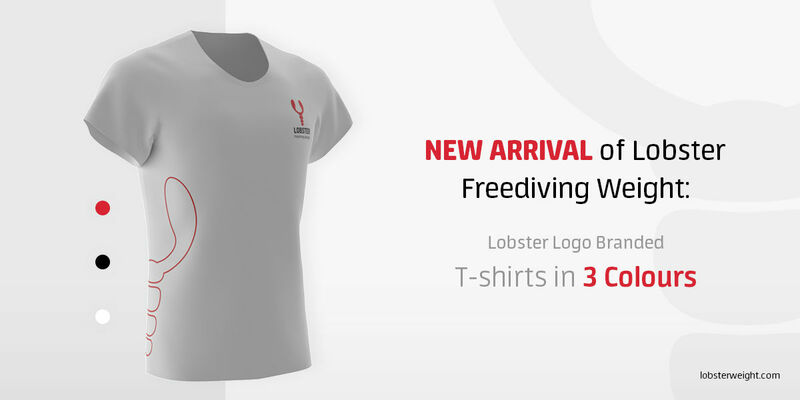 Meet our newest arrival the Lobster logo branded T-shirts available in three colours: red, black and white. 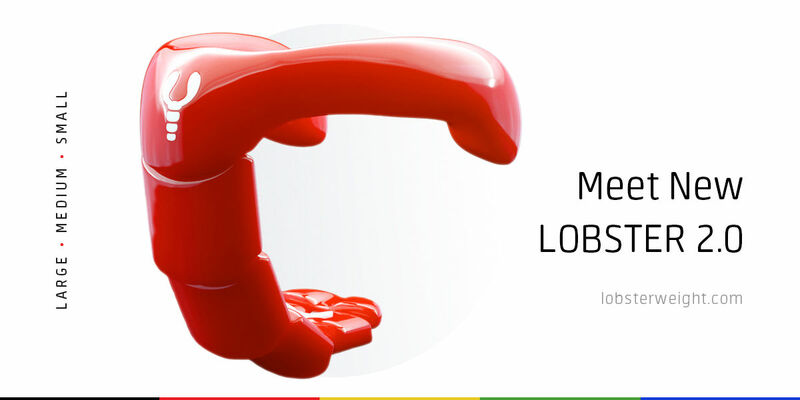 We continue making our customers happy by bringing the good news: now the Lobster Bag has become more practical. For bags manufacturing, we use more durable materials and high-quality fittings, which makes the Lobster Bags even more enduring and reliable. The biggest boot-show in Europe Boot Dusseldorf will be held in Dusseldorf, Germany, from 19 to 27 January 2019. The exhibition will present the recent developments in the field of yachting and water sports industry. Belarus Freediving cup 2018 aftermath! Hello friends, today we would like to look back at the event that was held by our friends the Belarus Freediving association on November 17-18, 2018 in which we took place as partners and gifted away 2 Full Set Lobster weights for 1st places in both Men & Women totals. We would like to congratulate the winers. Male standings: 1st place - Zaikin Aliaksandr, setting a national record of 175 meters in the DNF,2nd place - Kliots Kanstantsin, 3rd place - Ratanak Tomasz. Women standings:1st place - Kalska Agnieszka,2nd place - Kalinina Olga, setting 2! national records! 100 meters in DNF, and 150 in DYN,3rd place - Gorelik Yuzhenya.Congratulations to all the competitors, this was a great all-around event. By the way, all the national records were set in Lobster Weight Systems. We would like to thank and congratulate all the competitors, organizers & judges for taking a part in this marvelous event. Were hoping you liked it and well see you next year again. Lobster Neck Weight in new colors! 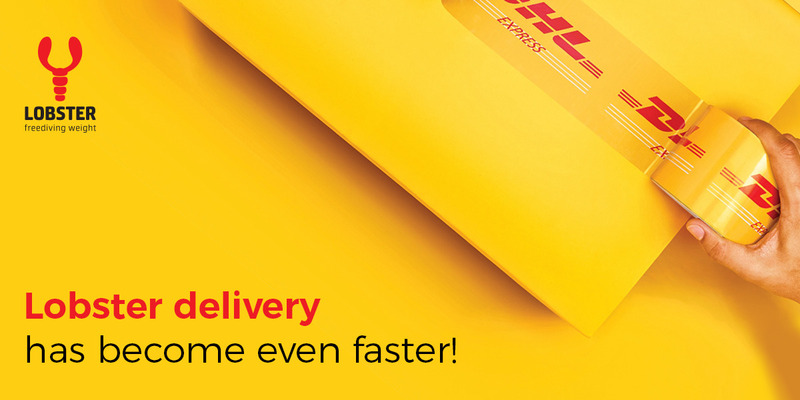 Friends, we have great news for you! 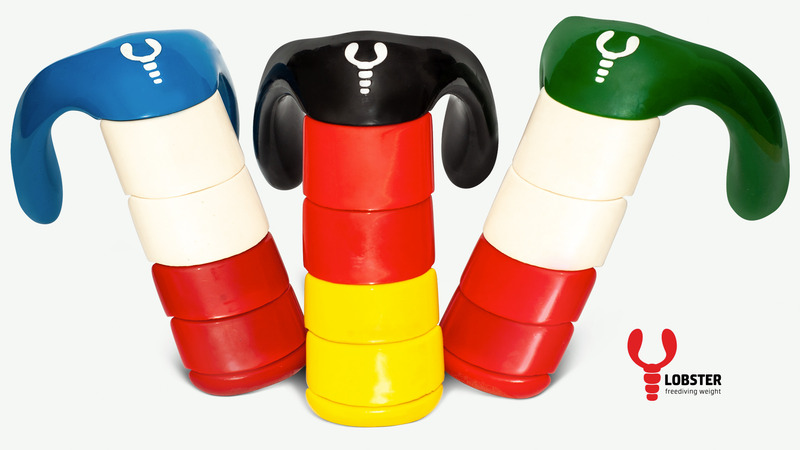 The weight systems from Lobster Neck Weight have become more colorful and diverse. 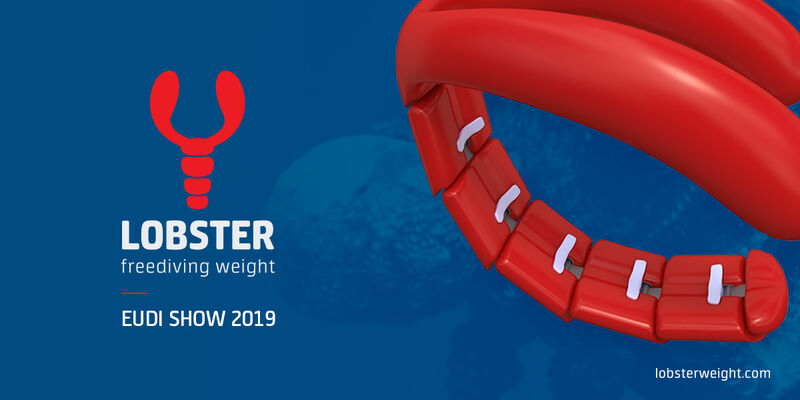 Therefore, Lobster has added two new colors: Dark blue and Green.Lobster Neck Weight is a brand-new and stylish freediving weight system. We want to meet your interests both in quality and exterior aspect of the product. Thanks to new Lobster colors, you can choose the weight system according to your color preferences. Also, you can make color combinations, for example: the flag of your country, the color of your club or just a random combination that you like. Hello friends,Guess what? Yes, youre right, it is 23.11 , and this can only mean one thing - BLACK FRIDAY. 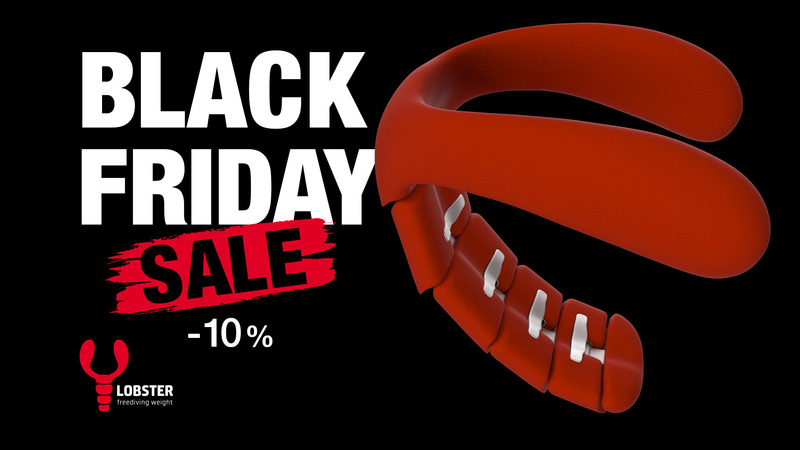 Dont miss out on the deal 10 OFF! Excellent opportunity to buy yourself, your friends or teammate an excellent weight system with a discount. 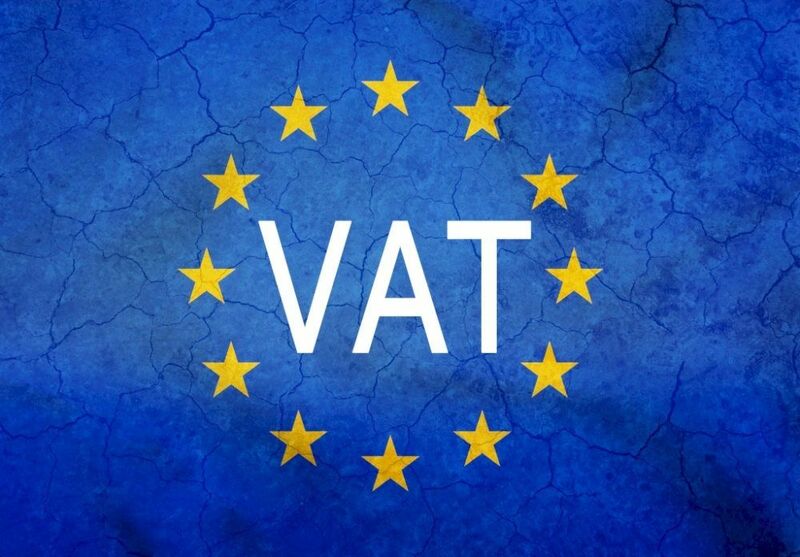 More transparent price for our customers!